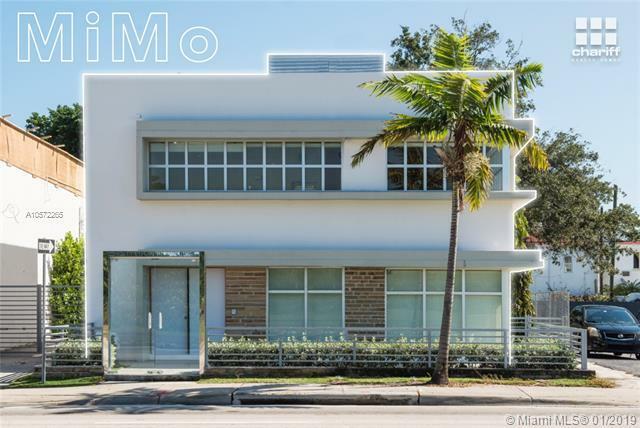 7521 BISCAYNE BOULEVARD is a freestanding corner building, fully-built-out and move-in ready in the heart of theMiMo Historic District. 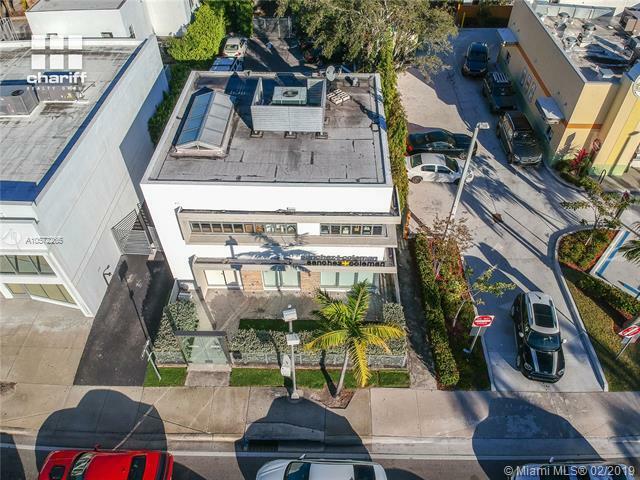 This property offers maximum exposure on Biscayne Blvd with private on-site parking inthe rear. 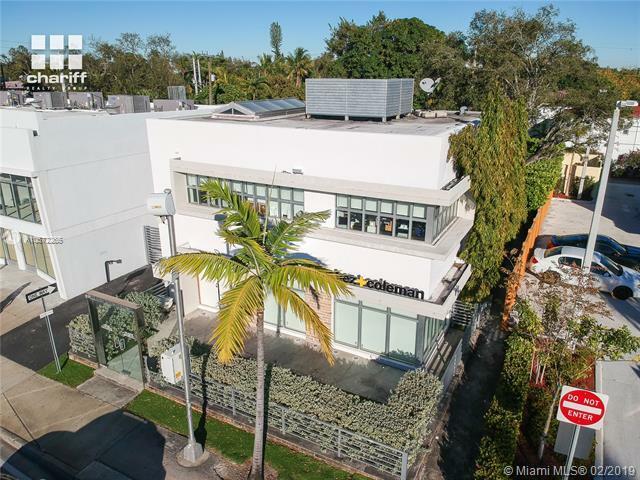 Handsome and unique interior and exterior details throughout in this eye-catching modernized gem,which includes a large mezzanine that leads out to a sizeable terrace, custom wood cabinetry, high ceilings,and lots of natural light. 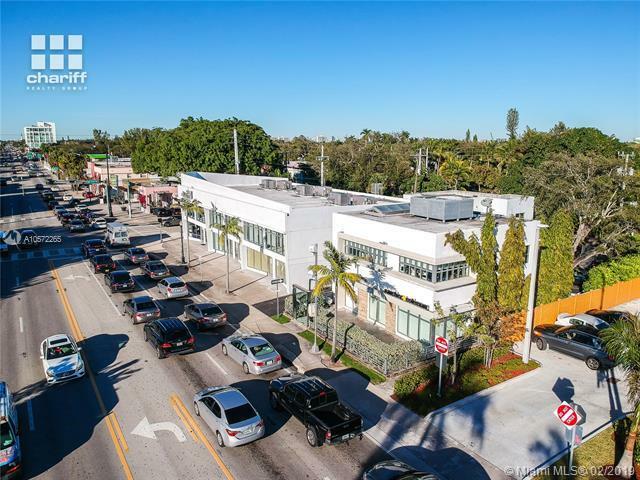 The MiMo District has been booming, with new restaurants, boutiques, and unique retailconcepts in the last couple of years and is an ideal chance for a business to be in the center of this cluster ofsingle-family communities and condominium developments. Listing courtesy of Chariff Realty Group.